When it comes to fashion week (or rather, fashion month), the overwhelming amount there is to take in can often feel like a full-blown attack on the senses. Last season alone saw models carrying their own heads(! ), snakes and baby dragons, mountains and forests erected within showspaces, and drones, robots, and puppies make their way down runways around the world: and that’s before we even start on the clothes themselves. 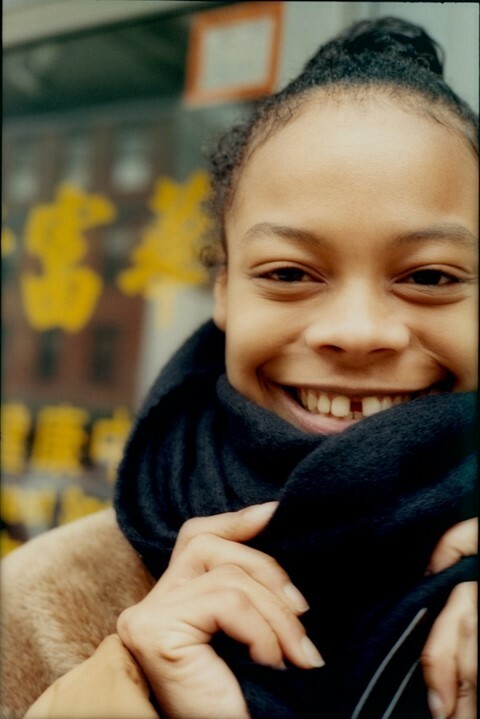 Captured entirely on film, the analogue images have a raw yet soft quality – “something that would never be picked up without printing, film is made to be printed” – and demonstrate the nuances of each model’s individuality. Ellis credits this to the relaxed atmosphere he created when taking the shots. “With this project, I just wanted the models to be themselves – I really didn’t want to try to create something that wasn’t there,” he explains. 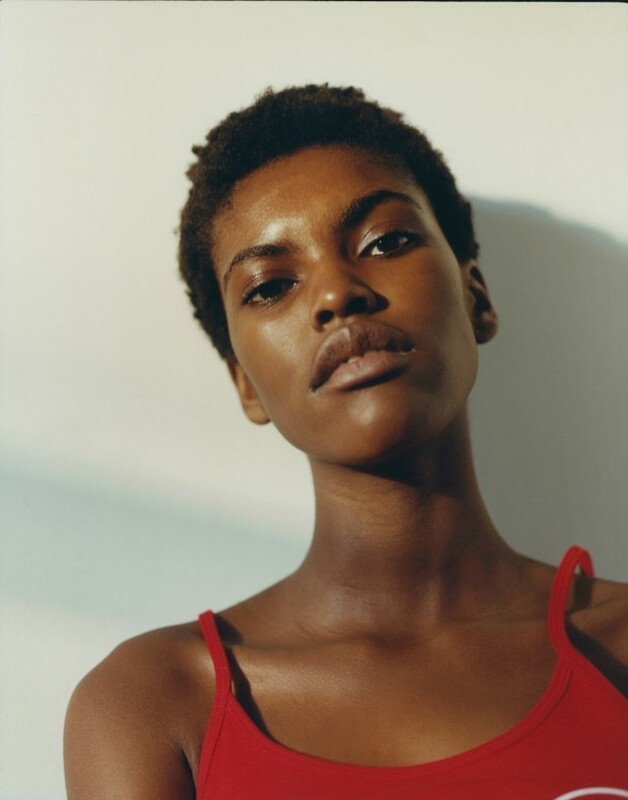 On the books at agencies including Muse, Elite, and The Society, the models range from those just starting out in their careers – including Naomi Janumala, for whom AW18 was her first season, and Irene Guarenas and Maryel Sousa, who were walking in shows for the second time – to others like Blesnya Minher, who walked for the likes of Calvin Klein, Louis Vuitton, and Off-White this season, and London-based Aaliyah Hydes, who appeared at Miu Miu, Ashley Williams, and as part of Christopher Bailey’s final Burberry show in February.